This is a fairly new Facebook advertisement class by Ben Malol. If you have not heard of him then you can google the name or even better search for him on YouTube. 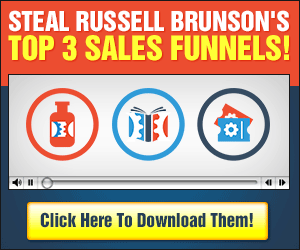 His YouTube channel is loaded with free actionable content on Facebook advertising. His Masterclass on Facebook advertising is an advanced level class and quite frankly if your just want to get by on basic Facebook advertising then his YouTube channel is enough to teach you that you can also attend his weekly webinars for free, they are always packed with quality content. However if you are interested in taking your advertising to a whole other level then this would be the course for you. Module 12 Bonuses- Various case studies and templates. Weekly Q/A sessions every Sunday. Introductory modules seem very basic. However if you are completely new to the internet then this might be an advantage to you. P.S If you attend any of his webinars make sure to stay until the end. this guy gives away free stuff like laptops, Ipads etc at the end of his training!! !